Christoph W. Bauer (*1968), a prolific and versatile Austrian writer, has written radio plays, essays, libretti, poetry, children’s literature, and translations, as well as fiction. 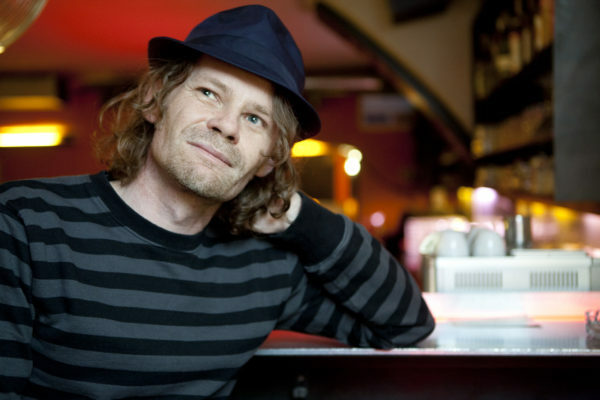 His work has been recognized with literary awards including the Audience Award of the 2001 Ingeborg Bachmann Prize. He is also a literary journal editor, lecturer, and teacher, to name just a few of his other activities. Bauer describes his artistic role as a re-working and continuation of earlier traditions from world literature. The results can be surprising, as with his fusion of punk and Renaissance influences in some of his poetry.